Commercial - ERA Carroll Realty Co., Inc. This is a great opportunity for a office in a great location. This office is like brand new and has lots of common space as well as individual offices. There is a lot of opportunity to have your own space and lease different areas of the offices. There are entries to the building on all sides, which would make that easy to do. Shop space located at Sheridan County Airport Business Park. This 5,000 sq. ft. building consists of 672 sq. ft of Office space, kitchen and 1 restroom. The kitchen and office each have entrance doors. The remaining sq ft. is shop space with 18 ft walls, 3 large 14 ft overhead doors, 2 standard entry doors and 672 sq. ft. of storage loft area. Great business opportunity retail liquor store business includes license and inventory. 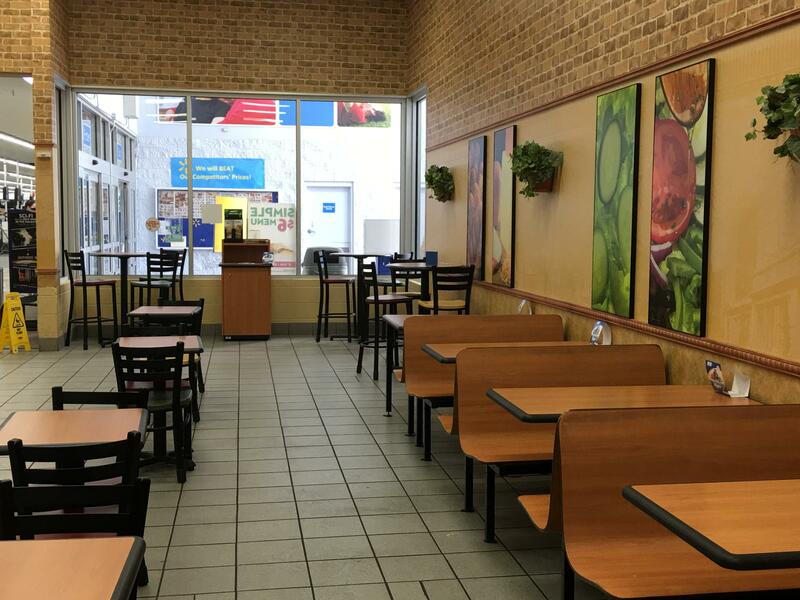 Excellent location near grocery store and pharmacy. 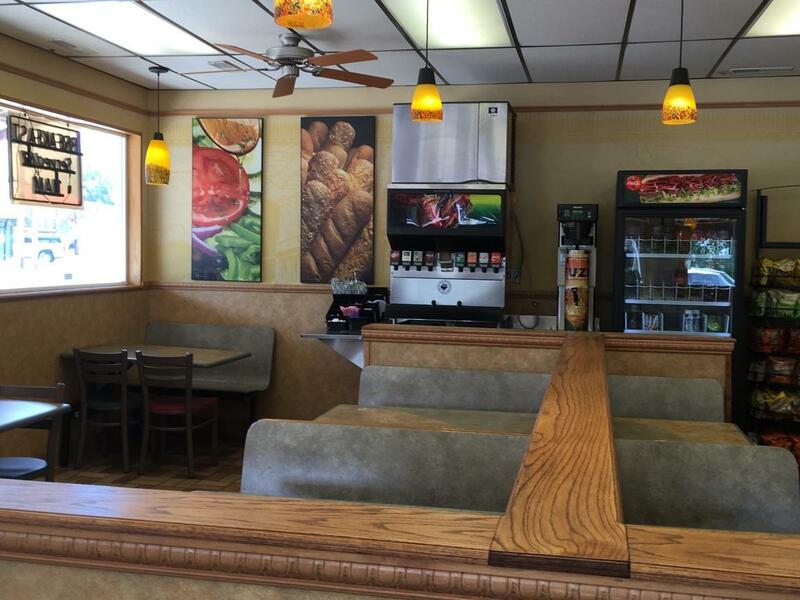 Additional building which can be leased which includes walk in cooler and freezer as well. Detailed list of items and improvements available upon request. Great location and high traffic/visibility. This sandwich shop is located at Walmart in Sheridan Wyoming. New Equipment in 2012 and a turn key operation. Inventory is on file at the listing office. This price includes the business only, no real estate is included. Well established turn key business. 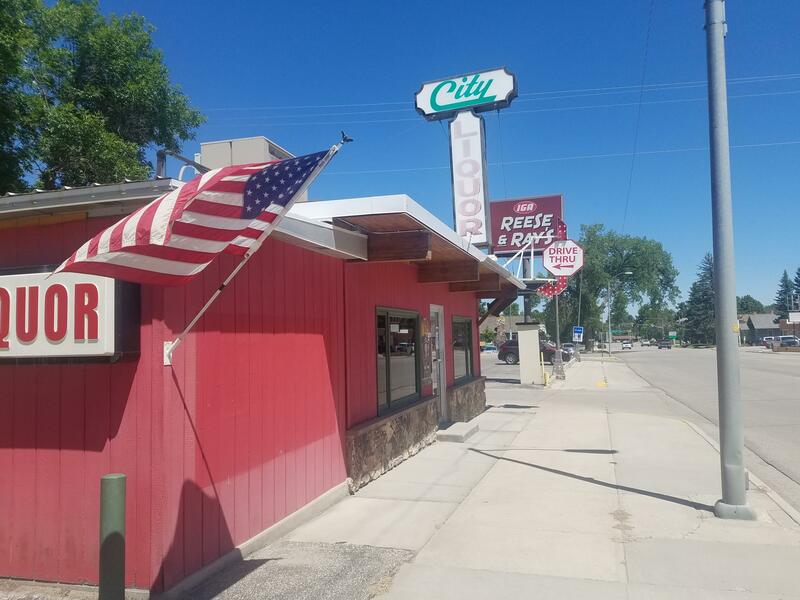 Sandwich shop located on Hart Street in Buffalo, Wyoming with high visibility and a lot of traffic. Inventory list is available upon request. Some new equipment. Great location. Great opportunity to purchase an affordable office building in the center of Buffalo, just across the street from the courthouse. 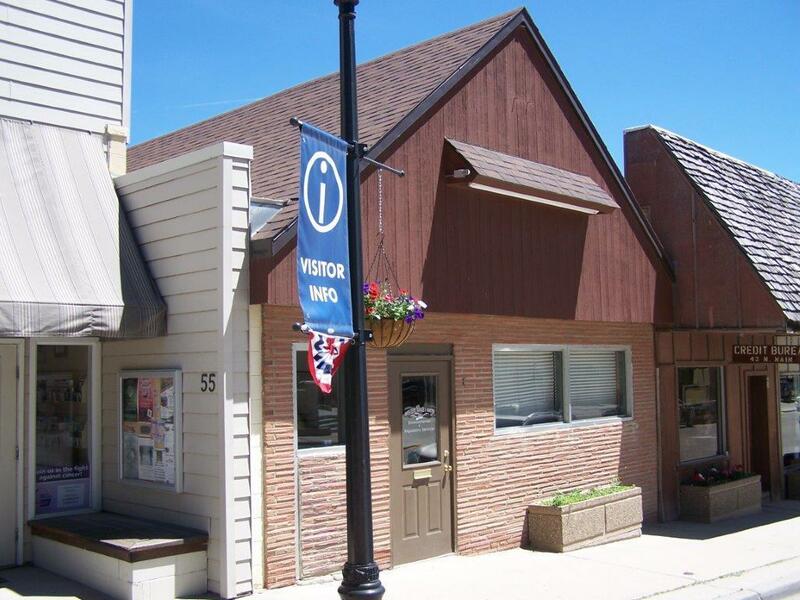 1,127 sq ft of with 3 offices, 2 restrooms, a wood deck upstairs. And 2 offices down stairs, 738 sq ft with a walk out to the back parking area. 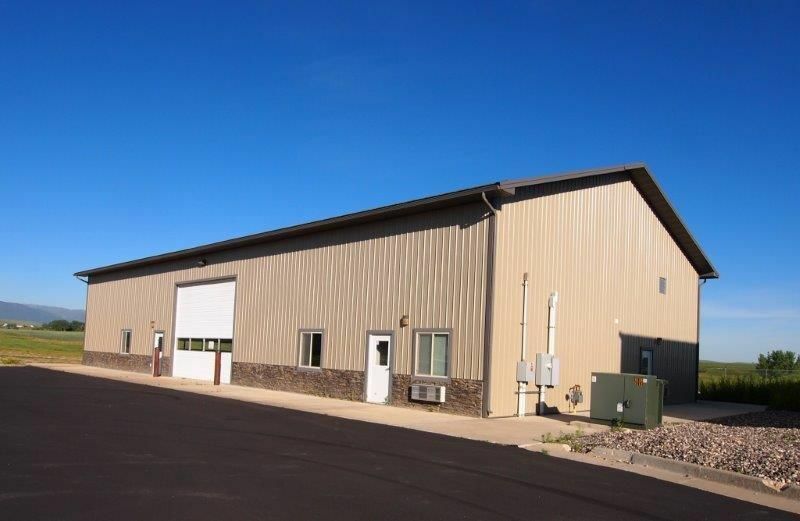 Here is an opportunity to purchase a nearly new Airport Hanger, located in Buffalo, WY. 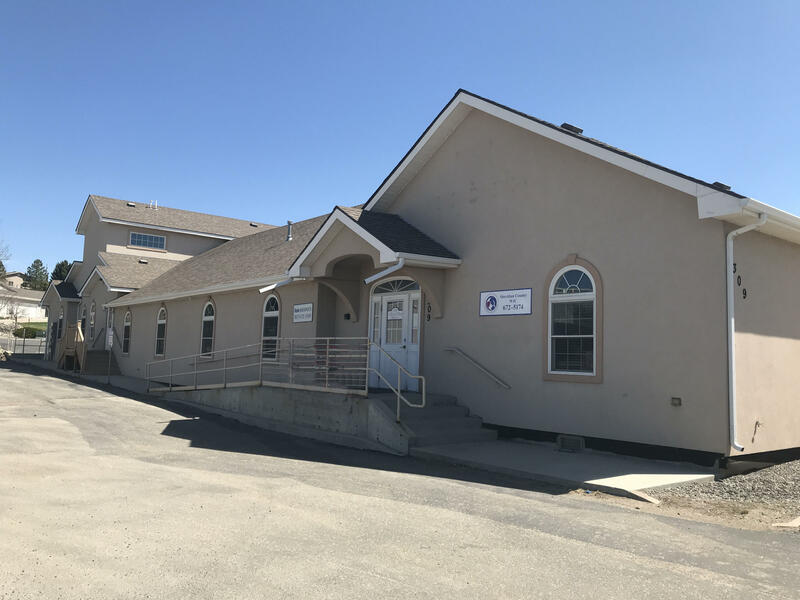 It was built in 2008 and is a 50'x50'building with a 14x45 folding door. It does have a small office, built in one of the rear corners on an upper level. The building is on leased airport ground, with a 30+30 year renewable lease, the annual ground lease is $.22/sq ft or $540.18/year. From coast to coast, Loft living is gaining popularity. If you look among the expanse of old buildings in cities across the country these buildings can be easy to come by. But when you add in details like Downtown or Western Living it can be slim pickings. 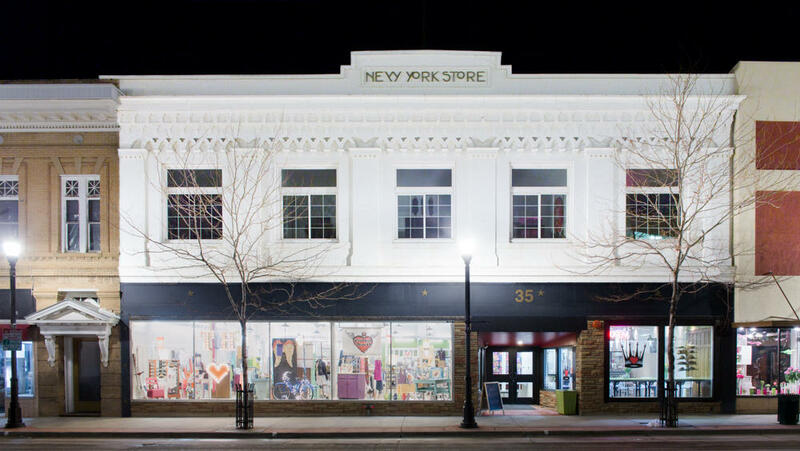 Welcome to The New York Building in Downtown Sheridan, Wyoming. This is a one of a kind symbol of elegant urban living with a western flair. 6 city lots available for sale. Can be sold as one piece, or seller will sell each lot individually for $55,000 per lot. No infrastructure available at this time. For SALE or LEASE! Location, Location, Location! 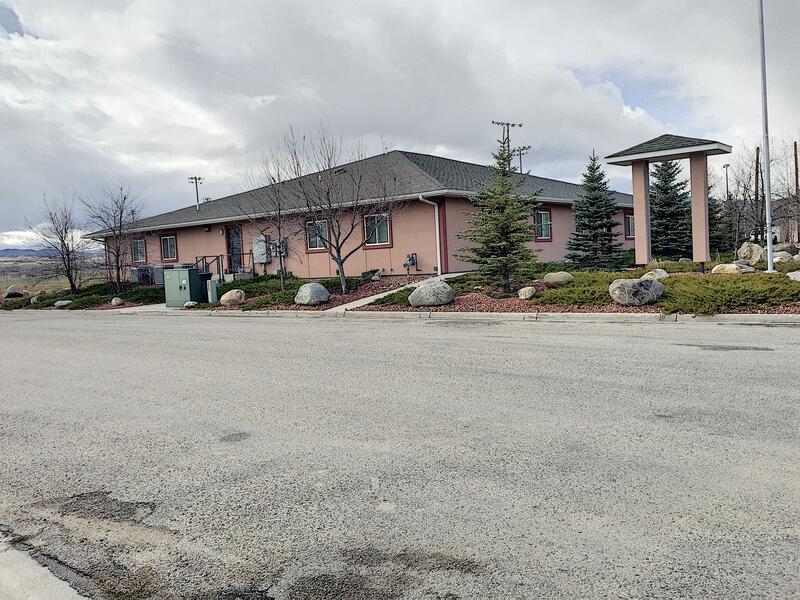 This newly remodeled office building can be divided into four suites, each with its own kitchen and bathrooms. Suites 3 and 4 are already rented with a prime government lease. Use it to make your payment and lease or occupy the remaining 6,949 sq. ft. Prime Coffeen location and ample parking. Zoned M1. All measurements are approximate. 3 Unit Condominium development. 2 units adjoined are 1,647 s.f. 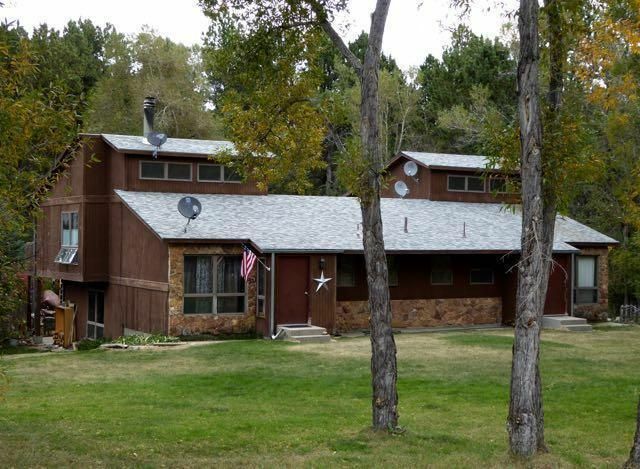 each with single garages,2 bedroom with 1 full bath and 2 half baths and the 3rd unit is a cabin with 960 s.f. 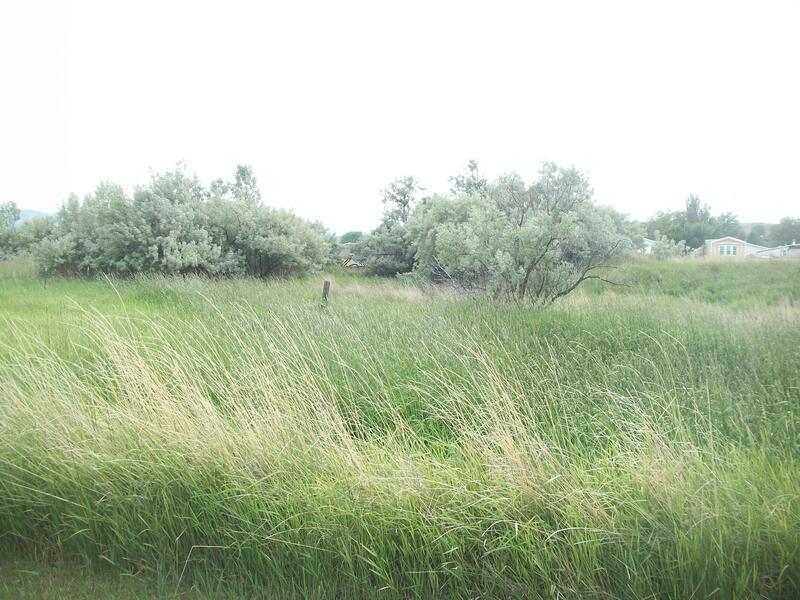 The property has North Piney Creek frontage. The property has 2 septics and 1 well. All measurements are approximate. 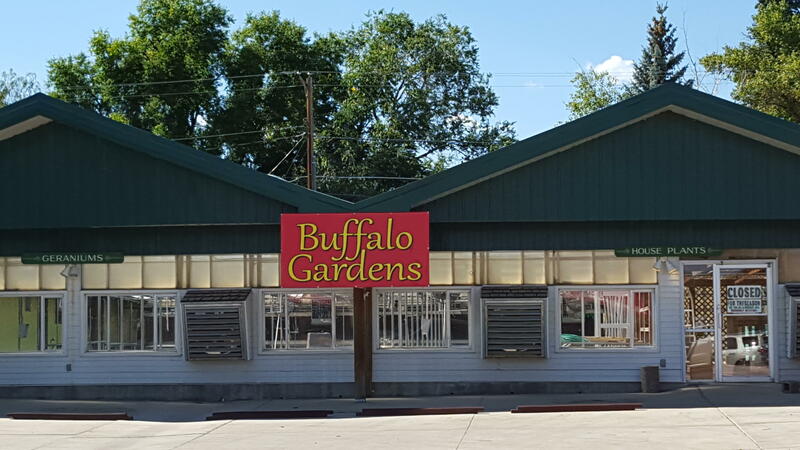 This greenhouse is located on Main Street and has great visibility. The building consists of over 15,000 sq. ft. with ample parking and a fenced in show area for trees, shrubs. and more. Attractive front show room with a gas stove and new flooring, floral room with cooler, office, and a separate break room with a work area. Portion of the building has a new steel roof.